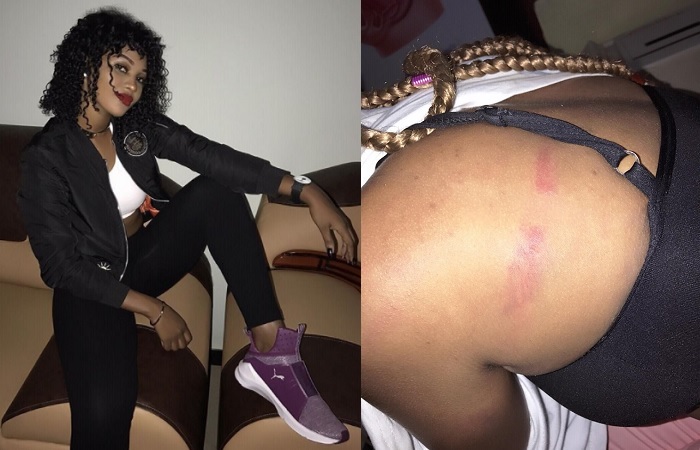 Police Spokesperson, Emillian Kayiima, said that singer Diana Namukwaya aka Spice Diana beat up a police officer when they disobeyed lawful orders. Her file is ready and she will be produced in court, he added. 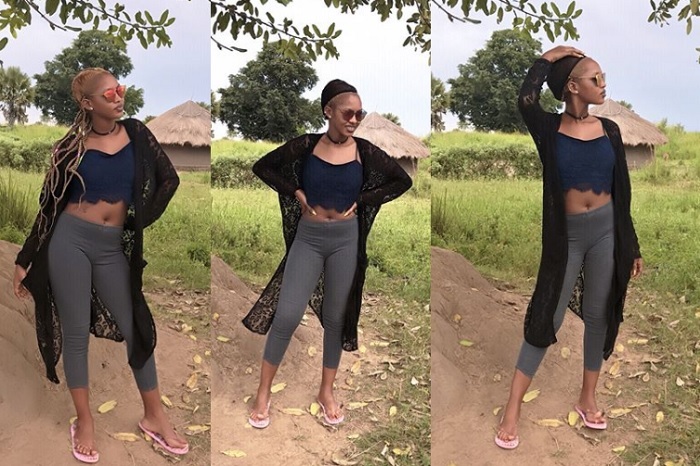 Spice Diana will report to police on Friday according to the police bond terms. 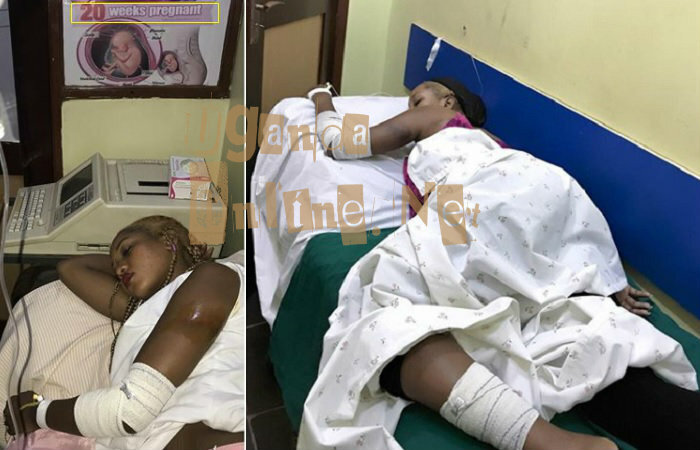 While appearing on NTV Uganda yesterday, the Asipolo singer came out to give an account of what had happened and without mincing her words, Spice Diana said that she was disappointed with the police spokesperson for choosing to have her arrested without listening to her side of the story. She went on to explain how it all happened. "I was to perform at 4 stages during the Kampala City Carnival that included the Movit, BBS, Bell and the main stage. After my first performance, we were heading to the BBS stage and in the process, many fans were following us along Nasser road. I was in the company of my manager, Roger and singer, Shiddy Style. "It was then that one guy came from nowhere and started beating us up. I was pushed and landed on a sharp metal that left my leg sprained,I could not get up." One of the guys on my crew came to help me get up, he was also hit with a baton, it's then that I asked why they were beating us, are we thieves? I was beaten unconscious with another baton. Efforts by my manager, Roger to explain to the authorities that I was an artist fell on deaf ears, he was also hit with a baton. It was then that we were dragged to the police station where we stayed for up to three hours. "I'm not violent and I will never be, I'm so disciplined," She added.